Are you ready to unlock a whole new world of peace, happiness, fulfillment and possibility? 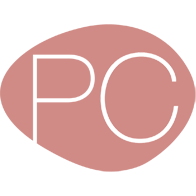 Do you want more ease in your life and to live without stress and worry? Do you want to live in harmony with nature and have an unbounded source of energy to do all the things you want to do in your lifetime? Join Master Peter Caughey and renowned International Teachers on this 30 day journey of self-discovery and the ancient teachings of Qigong. 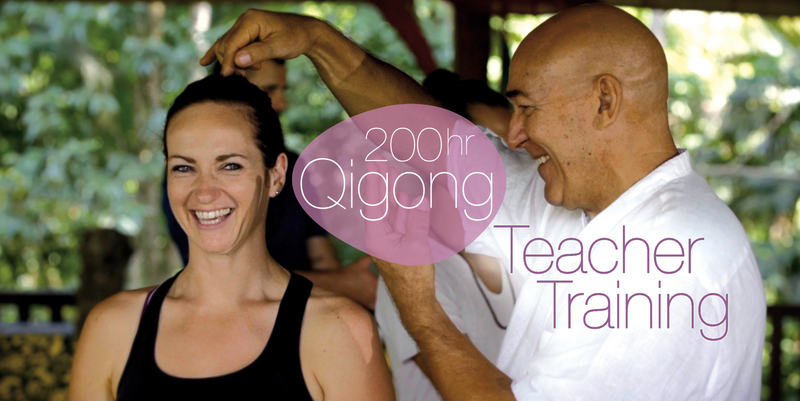 In this 30 Day – 200 hour Qigong teacher Training, you will learn the tools to enhance and transform your life – to live life at higher vibration. You will experience much more than just Qigong. This training is opening you up to something far greater, a world of possibility, connecting to your hearts desires, dreams and aspirations, your passions and purpose in life. This retreat is all about self-growth and discovery, creating a better life and learning the skills to pass on to others. Live a life that resonates with you and your true self. After this training, your view of the world will forever be changed and every aspect of your life will be touched and transformed. 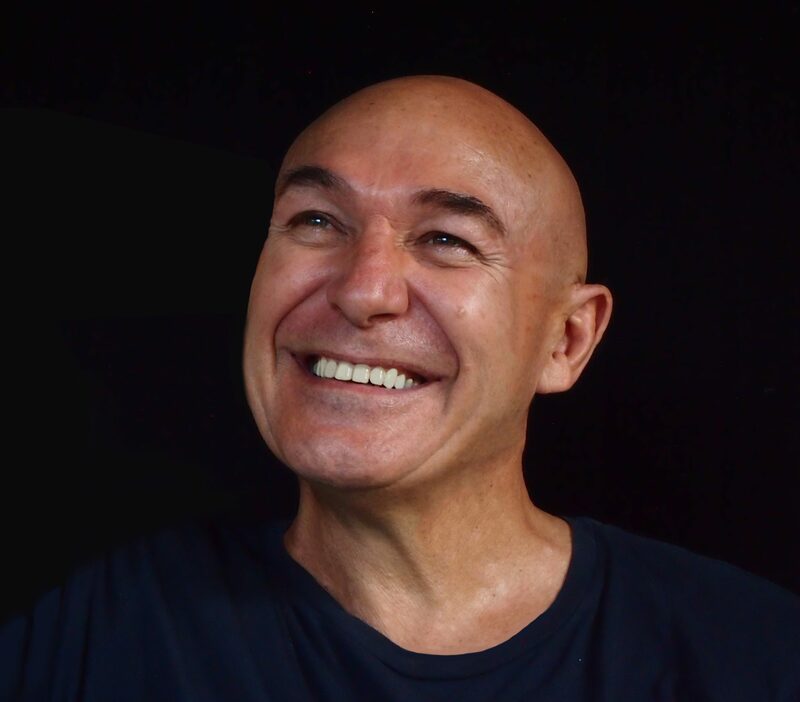 Master Qigong Practitioner, Doctor of Traditional Chinese Medicine, Acupuncturist and Master Qigong Therapist, Peter Caughey is an internationally renowned healer and teacher with a practice of over 25 years. His mission is to help people discover their true essence and live with abundant freedom. Peter has put his life’s learnings, teachings and experience together to create a deeply and profound life changing experience using the art of Qigong, to teach others how they too can share this treasure. This Is a Traditional Chinese Medicine Based Training in which you will learn a wealth of knowledge and teachings through both theory and movement. The learning is in the practice and this is your pathway to freedom. Completion of this course provides you with a 200-hour Certified Forest Rock Qigong Teacher qualification. We will stay onsite at the course lodgings, at a peaceful resort located in the cool tranquil hills just a 25 minute walk from the village centre of Ubud, Bali. It’s a beautiful safe and sacred space surrounded by lovely rural views of lush, fertile rice paddies, and the greenery of the jungle. In each cottage, the Balinese architecture, and décor, is of hotel standard, while all the modern conveniences expected by the discerning international traveller are here. All rooms are air-conditioned and have exotic garden bathrooms, conveying the essence of the tropics. The Full Package option caters for accommodation and food. You will be served 3 delicious freshly prepared Vegetarian and Vegan buffet meals daily by our retreat chef. Clean filtered drinking water and daily afternoon tea are also included. Contact Peter and the Forest Rock Team and we’ll get back to you within 48 hours.